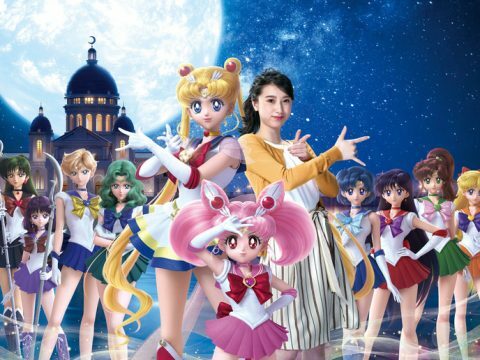 With Sailor Moon S, it’s a new season and a new story arc in the beloved anime series. 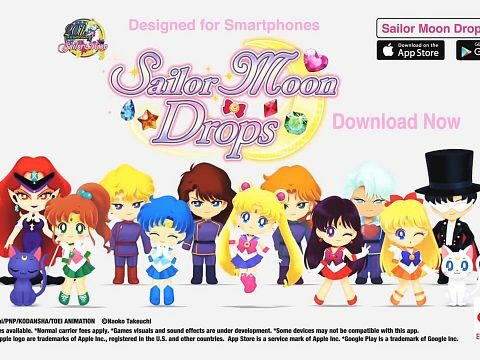 While Usagi is still whining about how badly she’s doing in school, Rei is having apocalyptic visions of the future. 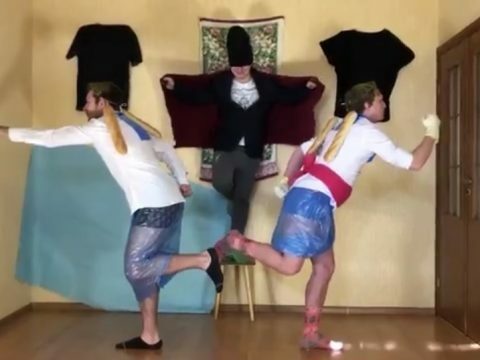 Who is their newest enemy? Again and again we visit a dark laboratory, where a mad scientist with an obscured face is making diabolical concoctions. He wants to find the three Pure Heart Crystals (literally to be found in people’s hearts) in order to get the Holy Grail and control the world. In his lab, he cooks up daimon eggs. The eggs attach onto objects— everything from a tree to a vacuum cleaner—and this turns the objects into living, breathing, conscious enemies. (It also leads for some really interesting—if odd—looking villains.) Pretty soon the episodes fall into a pattern where the Sailor Scouts have to go after the new daimon the mad scientist has unleashed. 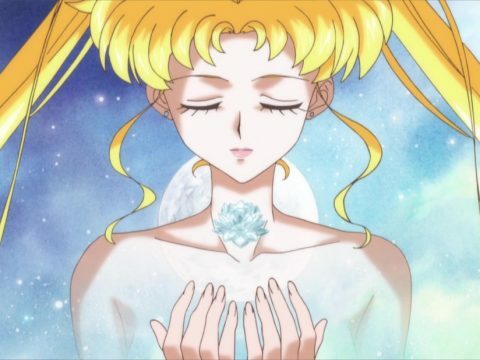 The first part of Sailor Moon S really feels like a setup, and the story gets much more dramatic in the second part, when things come to a head. But this part is important, too. 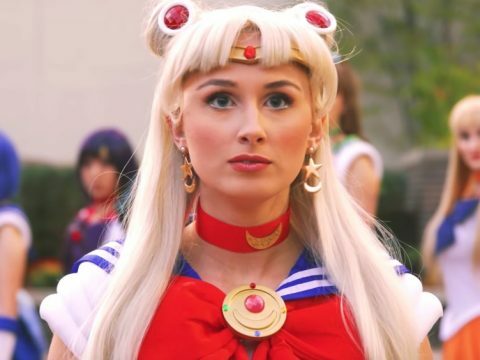 Even though parts of Sailor Moon can feel silly, rewatching it also shows why it’s so popular—the fun, flighty relatability of Usagi (who, even though she can be difficult, always rises to the challenge when she needs to), the emotional attachment and fights among friends, the humor mixing with the more serious elements; there’s a reason Sailor Moon remains so beloved to anime fans. 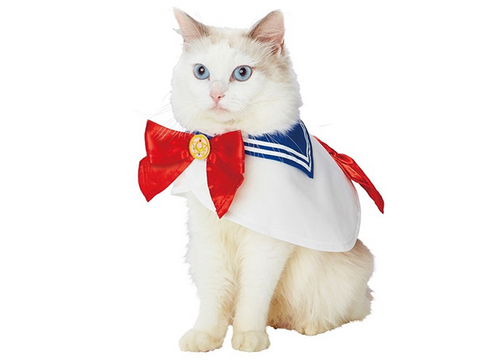 VIZ is releasing Sailor Moon S in a handsome package that includes both DVD and Blu-ray. This is the first part of the season, and the package includes room for the second part. It also has a booklet that gives episode information and character descriptions and has a chart showing how all the characters are connected.